Hello, and welcome to my webpage. 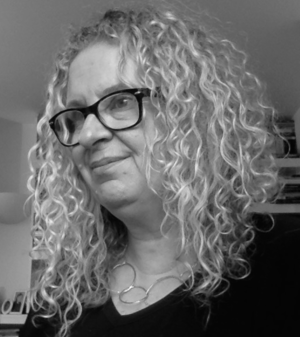 I am a UKCP-registered psychotherapist, and have been practicing in Oxford since 2000. I am committed to providing a compassionate, confidential, and non-judgemental environment to my clients. I work with clients both on a longer-term ongoing basis, but also specialise in working within a fixed, short-term framework. My practice is in the Jericho and Summertown areas of Oxford City. I offer both daytime and evening appointments.